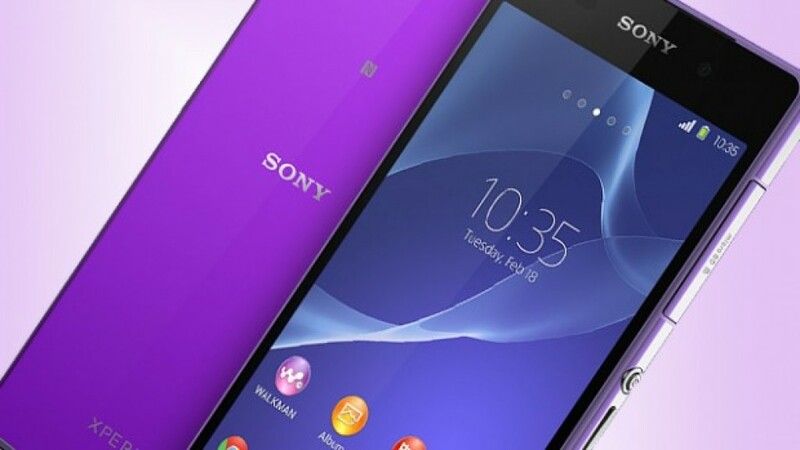 SONY Xperia Z3 and Z2 Android smartphones have recently received an update of Android 5.0.2 with the build number as 23.1.A.28 which comes with many optimizations. So for all those devices which were rooted before and applied the update, the root access was undone. Let’s check out a detailed guide which will again help you root the devices. Once rooted, you can then install the custom recoveries, custom ROMs along with the apps which needs the root access. Let’s quickly glance through the detailed guide which will help you root the device. Manually backup all the data with the help of below mentioned steps and not with the automated tools. In your device, navigate to the path “Settings > Securities” and then enable the Unknown sources option in your Xperia device. Make sure that your phone is left with a minimum of 50% plus battery life. Assuming that you are done with all the above mentioned steps, lets proceed to the next step where we have summed up the detailed guide to root your device. Connect your device to the computer with original USB cable and then place the 4 apk in your device. Disconnect the device from computer and navigate to tap on the root.apk. Once the rooting is done, you need to then install the Busybox.apk and Recovery.apk in your device. Now, boot your device in the recovery mode. Turn off your device and then press the power button followed by the Volume Up + Volume Down key for few times. Select install and choose the superSU file which you have placed in your device to install the super user access in your device. Once Superuser is installed, reboot the device by choosing the option. Please note that for booting the device, it may take longer time than expected. Once device is rebooted, download “Root Checker” app from Google Play Store and check on whether the device is rooted or not. Do let us know in the comments section just in case if you need any help regarding rooting your device. We will very soon be coming up with the articles which will help you install the custom ROM firmwares.